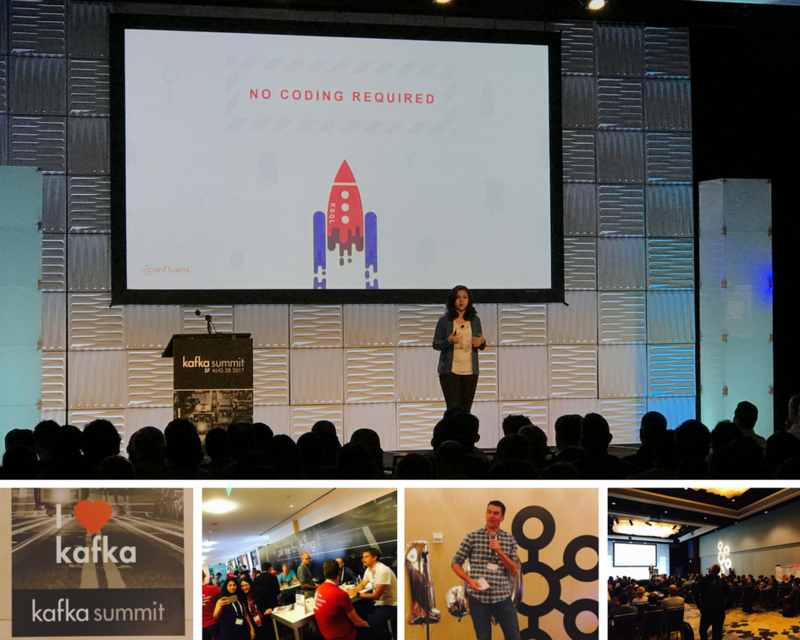 Another successful Kafka Summit is in the books! Around 800 Apache Kafka® committers, users, and enthusiasts joined us at the Hilton Union Square in San Francisco for a day of food, networking, and intense education. Allen Wang of Netflix gave us a litany of battle-tested recommendations for running Kafka at scale at Netflix. For example, is it hard to repartition your topics? Well, then don’t—just move the data in the old topic to a new one and remove the old one. A lot of Allen’s recommendations sounded like an application of the notion of immutable infrastructure to Kafka architectural questions. Amy Boyle of New Relic presented From Scaling Nightmare to Stream Dream: Real-time Stream Processing at Scale. Amy is personally on the hook for the performance of systems that handle billions of monitoring events every hour, and she explained how it matters to her whether the systems she deploys work or not. Switching to events as a means of integrating New Relic’s microservices architecture helped them avoid, in Amy’s words, a costly scaling nightmare. 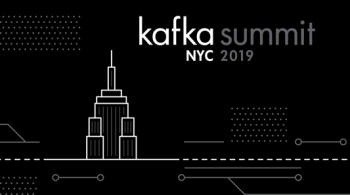 Matthias Sax of Confluent gave what you might call the usual introduction to the Streams API for Kafka, then with a not-at-all usual twist: interactive queries. He showed us methods on the Kafka Streams class that provide direct access to the state store in a Streams application. He explained how this can provide an additional line of architectural defense against deploying a database instance as a part of a Streams-based microservice. 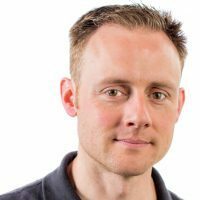 This is a pretty timely topic, since “Do I put a database in it?” is a question many of us are asking and answering in the microservices world right now. KSQL is a thing and is in developer preview. 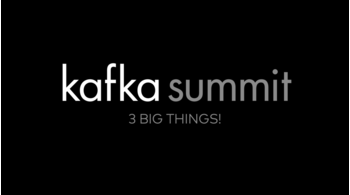 Jay Kreps announced that Apache Kafka will be going 1.0 this year. 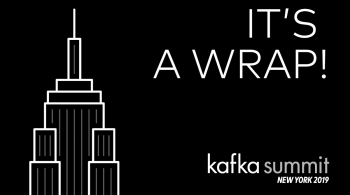 If you didn’t make it through the book signing line for your copy of Kafka: The Definitive Guide, you can download a copy of the book online. Our video wall footage highlighted the growth of the Kafka community in GitHub, Stack Overflow, and in the Confluent Community Slack organization. We’re going to be having a London Summit on April 23-24, 2018. The next San Francisco Summit will be on October 16-17, 2018. Finally, we’re continuously working to improve your experience at Kafka Summit. If you haven’t had a chance to do so, please complete the event survey. As always, we’ll keep you updated here, and we hope to see you in London or San Francisco next year, if not at a Meetup before then!